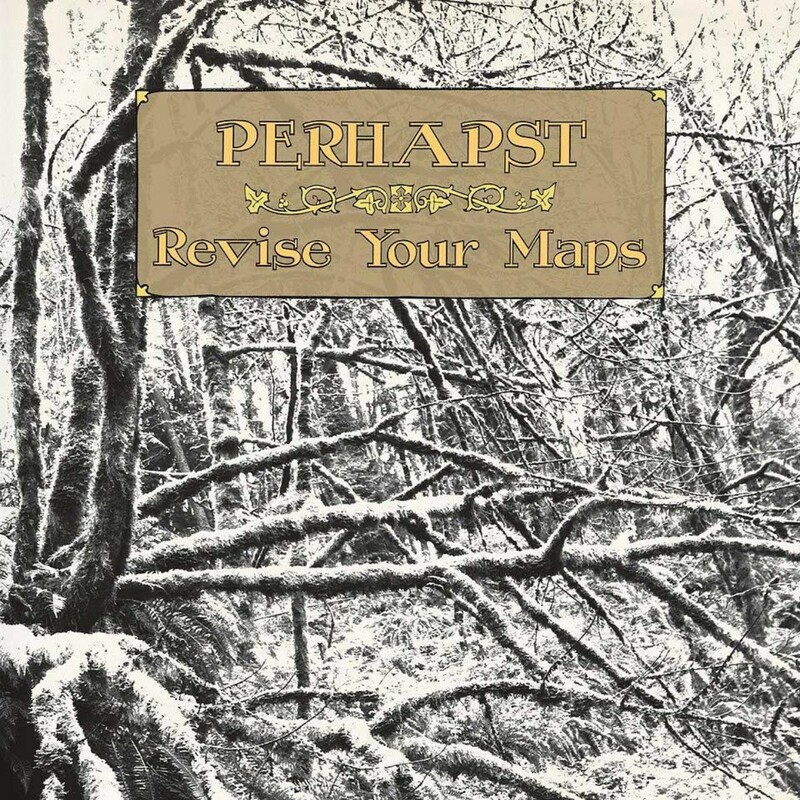 Recorded and produced by Jonathan Drews, Revise Your Maps songs are imbued with sweetness, sass, and melancholy. The record kicks off with "Birds Off A Wire", the perfect introduction to Moen's impossibly keen melodic sense. A peerless falsetto coaxes through the verses while the choruses dissolve into saturated guitars. 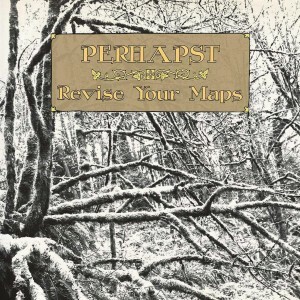 It's pop music with satisfying, jangly corners, and this theme carries through Revise Your Maps. With "Birds Off A Wire" one is reminded of The Notorious Byrd Brothers and then two songs later on "Ramble/Scramble", you're tapping along with a shuffling boogie that's all Squeeze. The title song -- perhaps the most wistful of the lot -- tugs on the heart with a refrain that's equal parts teary and hopeful. "Sorrow and Shame's" chorus may take you self-deprecatingly to despair, but it somehow stomps and struts like Freddie Mercury all the while. Songs call out to a bonnie-haired beloved, broadcast from a moored ship that used to go places, stay up late to bemoan an old sadness.